He is on Netflix, by the way. In various versions. 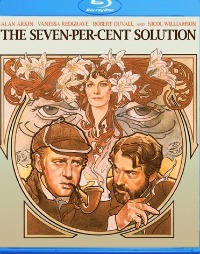 One of the things that makes Sherlock Holmes and Dr. John Watson fairly unique among fictional characters is that quite a number of readers–adult readers–believed them to be real. In fact, if you go to Google and start typing “Is Sherlock Holmes…,” “real” is going to be one of the first suggestions listed. * Even today, if you just bring up Holmes in casual conversation with your non-Sherlockian friends and acquaintances, it won’t be long before someone wonders aloud if he actually existed. There are all sorts of reasons why Holmes seems so alive to so many people, but one of them may be that he’s quite well-versed in actual crime. The Canon is littered with references to real criminals and their extra-legal activites, as well as some allusions which may well be real if we only could uncover their circumstances. Or, in the case of a certain poisoning, access old Russian newspapers. And, well, read Russian. Find one reference to a real-life crime in the Canon. Give the story, the crime, and the perpetrator. Winners will once again have a choice of prizes. First, in honor of solutions…. Um, but not that kind of solution…. …a DVD or Blu-ray of the Oscar-nominated film, which was, until recently, not available in DVD format in the United States. This will be a Region 1 video, so please make sure you have a Region 1 or multi-region player! Looking for a good home. Due to an…experiment. 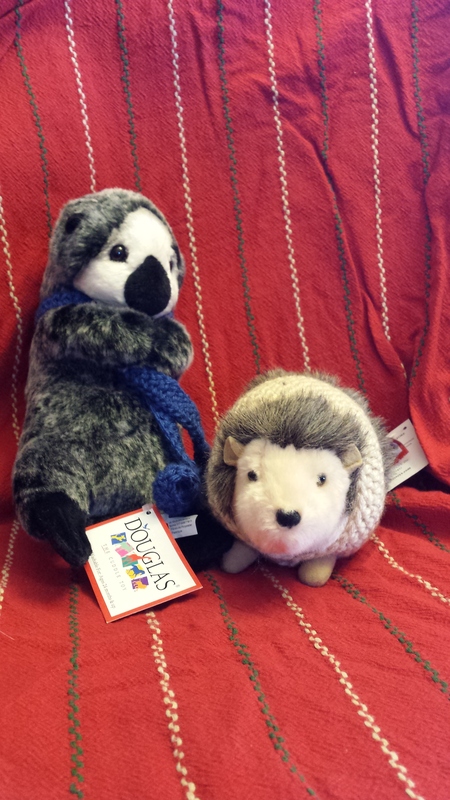 Both otter and hedgehog are wearing hand-knitted outfits created my very creative friend, Nikki. So! Grab your books and do a little searching! When you’ve got an answer, be sure to send it to me via the blog comments, FaceBook PM, or Twitter DM. Please remember to tell me which prize you would like! The Countess in happier times. Congratulations to the always erudite and entertaining Ray Wilcockson, and to the equally brilliant Lexi Ulrich! 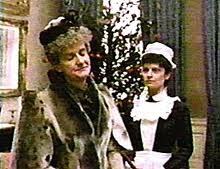 They both knew that the Countess Morcar discovers the blue carbuncle is missing in the Granada version, while in the Canon, James Ryder reports the theft! *Along with “gay,” and “dead.” I would say that “real” and “dead” are equivalent, wouldn’t you? Although it’s possible that question is being posed by fans of the BBC series, which leads me to wonder if they were actually watching that last scene. **Probably more than is appropriate, honestly. 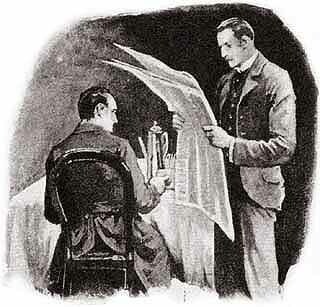 ‘To the man of precisely scientific mind, the work of Monsieur Bertillon must always appeal strongly.’ Dr. James Mortimer, ‘The Hound of the Baskervilles’. Alphonse Bertillon was a witness for the prosecution in the Dreyfus Affair in 1894. He clumsily ‘proved’ that a treasonous document containing French military secrets delivered to the German embassy in Paris was in Captain Alfred Dreyfus’s handwriting. Dreyfus was convicted and given a life sentence on Devil’s Island, but eventually found innocent and pardoned.